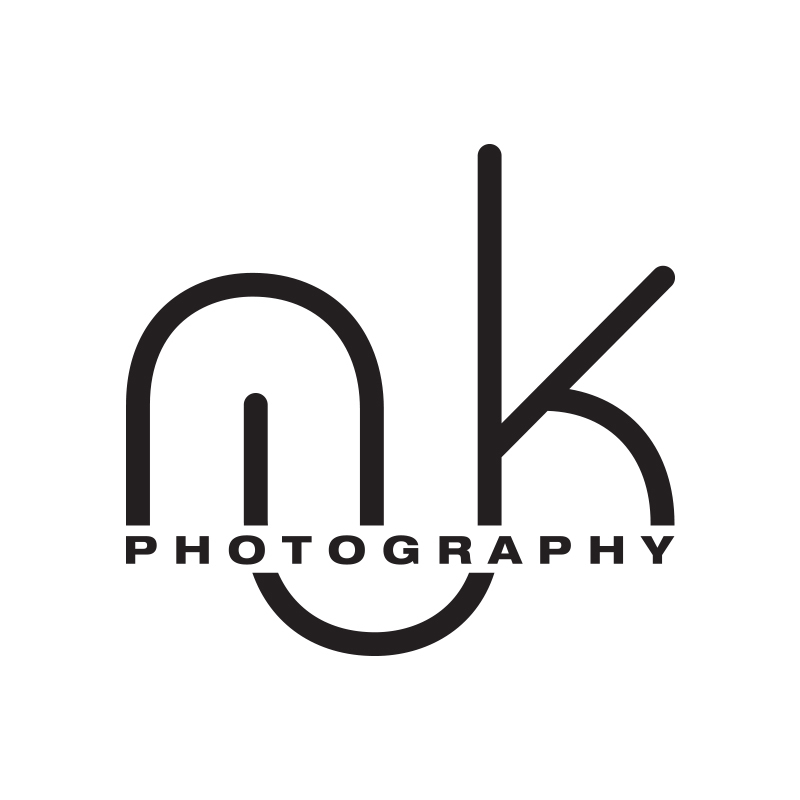 Noah Katz Photography came to me with a fairly straight forward request, to incorporate the owner's initials (NJK) in a way that looked professional. After several different approaches and iterations, I ended up deciding to intermingle the letters in a way that downplayed the J and allowed the N and K to be more prevalent. The result is elegant, modern, and tasteful with a natural visual flow that directs the eye up through the word 'photography' and back down to it again.